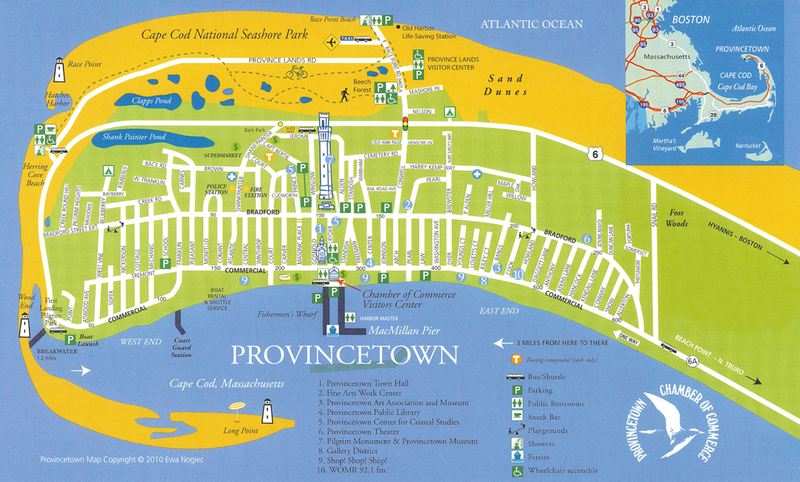 Whatever your mood, Provincetown has a beach just for you. 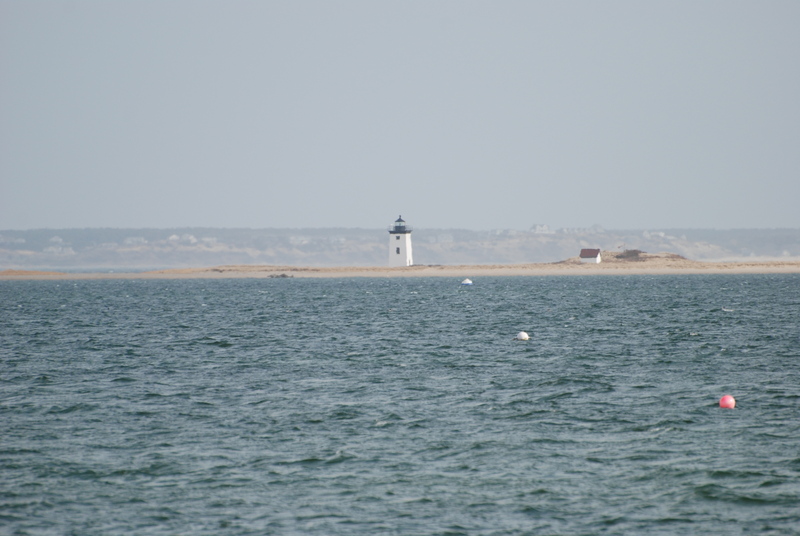 The Cape Cod bay is less cold than the Atlantic, where one can find few algae and waves. 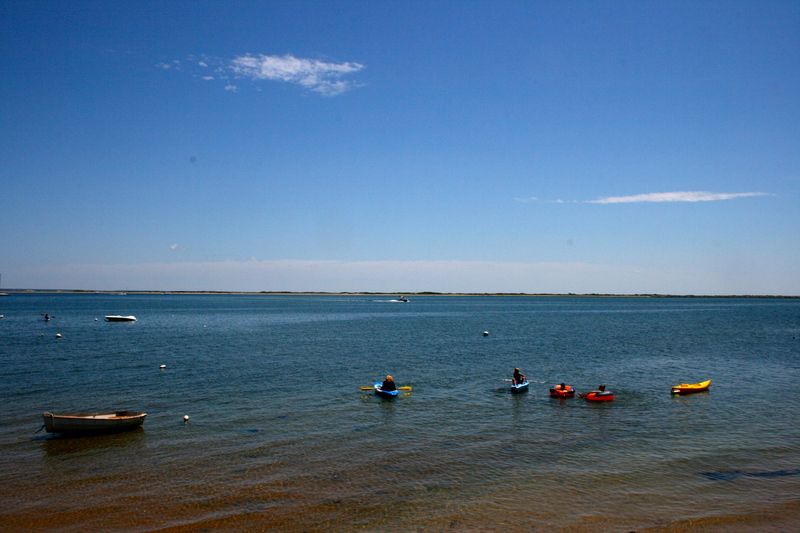 (Ces) The beaches border each side of Commercial Street: on the bay side, the East End beach and West End beach are very tranquil, ideal for canoe trips and paddle boarding. Benefiting from the large and long tides, these beaches extend out to infinity. At the sea bottom, they are covered in tide pools, abundant with miniature marine life waiting to be discovered. 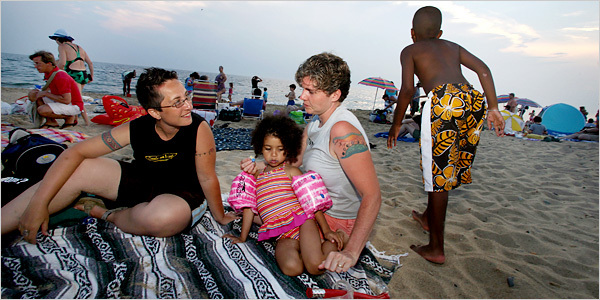 The bay side beaches are very family friendly. Near the center of town, Harbor Beach is found near the wharf; car owners can park right on MacMillan Wharf Warf. The Province Lands are peppered with several pedestrian and bike paths, and of course the idyllic beaches that border each side of this protected area! This landscape of dunes is particularly enchanting. 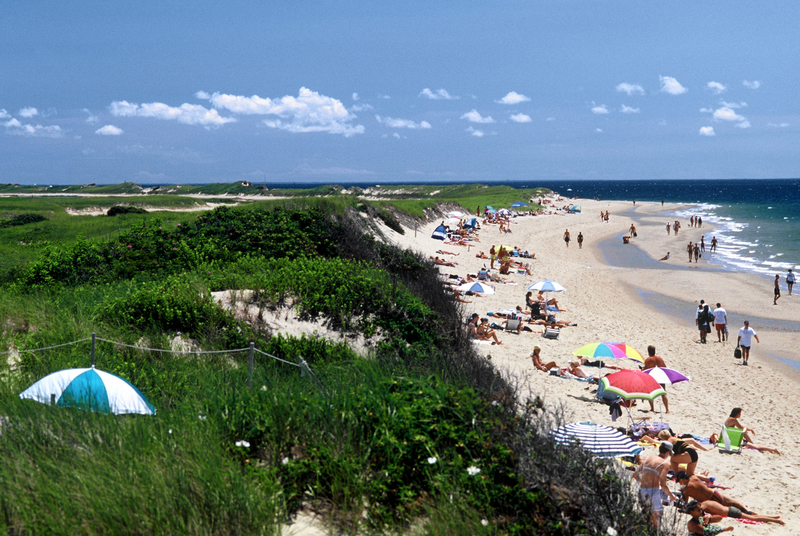 Herring Cove Beach and Race Point Beach are both under the protection of the Cape Cod National Seashore, and for good reason: they are magnificent. The beaches welcome surfers and other board sports amateurs (like windsurfers) because the waves from the Atlantic Ocean can unfurl quite dramatically on the coastline.